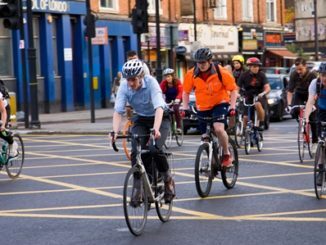 A fourth consultation into London’s Direct Vision Standard (DVS) has launched, despite an FTA warning that the mayor’s initiative will not achieve zero vehicular harm. 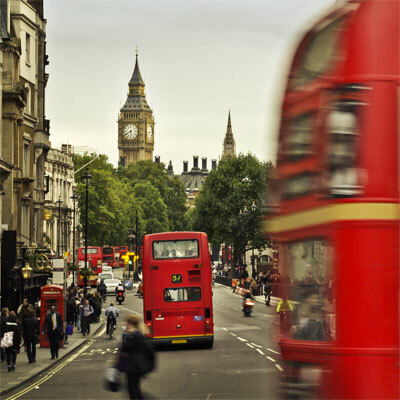 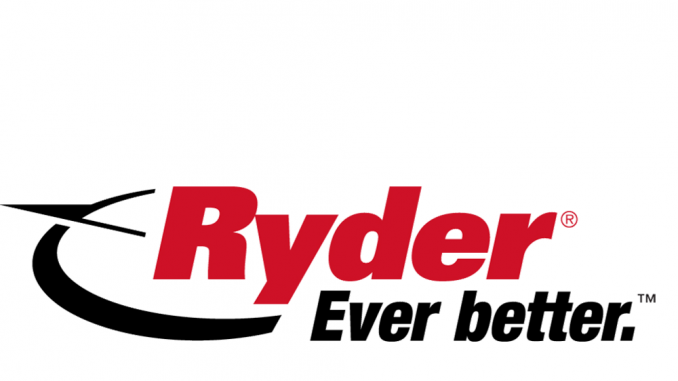 Operators have been warned against using unofficial websites for one-off London congestion charge payments as some charge a high premium for their service and others have been known not to actually carry out payments. 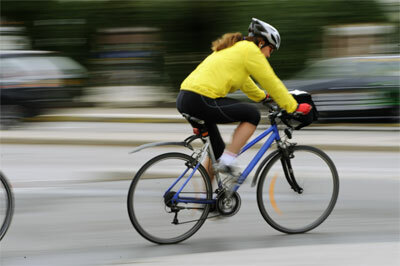 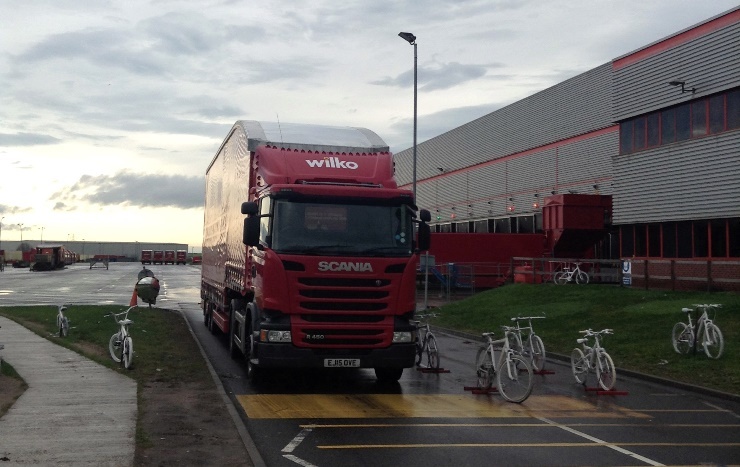 Canute has launched a new cycle safety scheme in conjunction with its supply chain client Wilko’s.